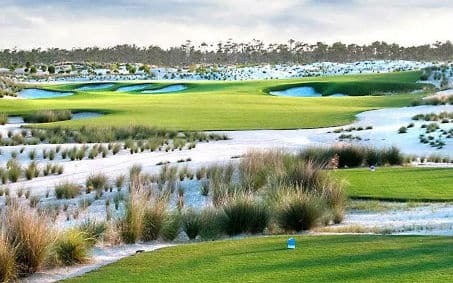 Where Is the Best Place to Bet on Golf? Bookmakers have regular promotions to encourage players to bet on particular sports. We have tracked every golf betting offer available to existing customers weekly, for the past two years. 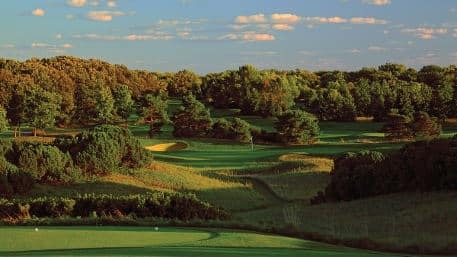 This provides us with a unique knowledge of where the best place to bet on golf is. For instance, we know what bookmakers are more likely to have offers for each event on the PGA and European Tour calendars, and what bookmakers focus on the Majors Championships. Two standout bookmakers have golf offers almost every week; Boylesports and Paddy Power. Read on to find out more. What Are the Common Offers Available for Existing Customers? Money back specials and enhanced places are the most common. Boylesports have changed their lead PGA/ European Tour offer for 2019. Last year it was a mixture of money back and enhanced terms. It’s now just enhanced terms, and they’re not always the largest. They will be on a par with some of the other bookmakers. For the majority of tournaments, Paddy Power has enhanced places for each-way bets. This varies depending on the size and quality of the field but is often around six or seven places. Placed bets are paid at 1/5 the price. There are four Major Championships during the year. For each of them, we create a dedicated article, as more bookmakers offer money back specials and free bets. Here are the articles for each Major Championship. There are a few more important tournaments in addition to the Major Championships. These are likely to have more offers available for them than typical. 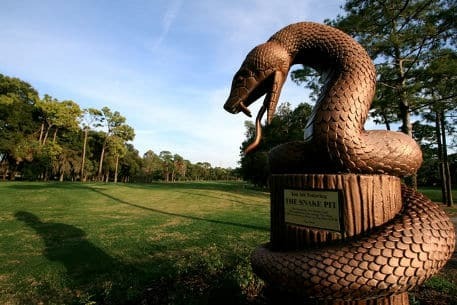 The Players Championship is often dubbed the 5th Major, and every other year we have the Ryder Cup. Expect to see more offers for these. New customers receive free bets when registering and making their first deposit. All these welcome offers are available for golf. For a full list, see the My Betting Sites homepage. Otherwise, a quick summary is below.